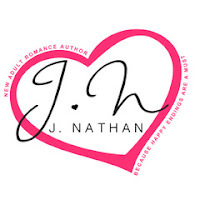 Book Lovers 4Ever: For Crosby by J. Nathan, Release Blitz & Giveaway !! For Crosby by J. Nathan, Release Blitz & Giveaway ! !